Major Junior, the Jumbo Audwin! 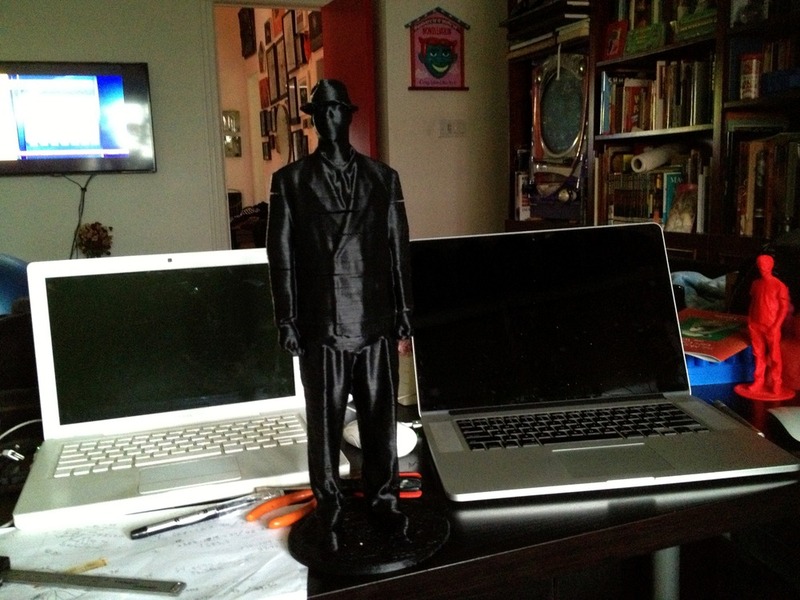 This entry was posted in 3D Printing, 3d Scanning and tagged 3D Printing, 3D Scanning. Bookmark the permalink.